Castor oil is one of my all-time favorite things EVER! It is my Jack-of-all-Trades for skin care. At night before going to sleep, I like to get a drop (seriously, less is more) and massage it over my eyelids to aid in peaceful sleep. Make sure not to get it in your eyes, though! While I’m there, I give my eyelashes a good dousing too, which encourages their growth. Don’t forget to get under the eyes! My reasons are twofold: it helps with under-eye bags and I have a tiny skintag that is attempting to form about an inch under one of my eyes; I am determined that will not happen. Castor oil is supposed to get rid of skin tags over time, so we shall see. If you want thick eyebrows, go ahead and rub your oily index fingers over them too. Castor oil is wonderful for skin health. Utilizing castor oil in the below-recipe will aid in stretch mark and cellulite reduction, hair growth, and moisturizing the skin while not clogging the pores. Another reason I love castor oil to pieces is that it is highly detoxifying for the liver, especially if you place a heating pad or hot towel on top of your stomach after rubbing castor oil or the below-mixture on. One of my favorite ways to keep my skin hydrated during cold months is Coconut Oil. I like to create my own moisturizing mixture with coconut oil as my base, along with castor oil, olive oil, vitamin e oil, and essential oil. I keep this mixture in the glass container of a long ago burned and cleaned Bath and Body Works candle. Keep the lid! I don’t measure my ingredients because I just keep mixing until it is to my desired consistency. Start off with about half a cup of coconut oil, a tablespoon both of castor oil and olive oil, teaspoon of vitamin e oil, and about 3-4 drops of your chosen essential oil. 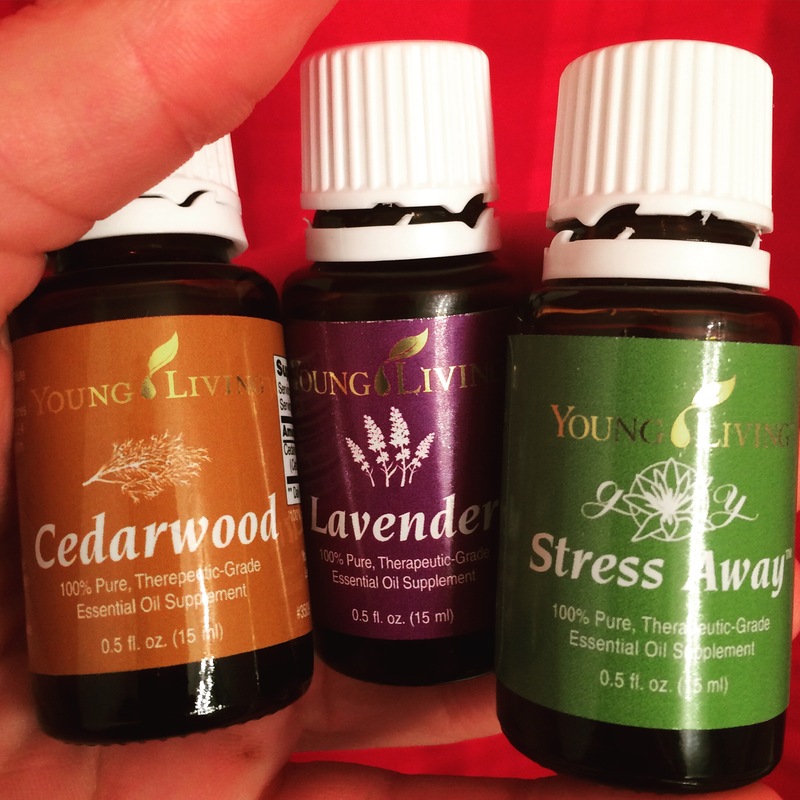 Choose your essential oil based on your need. Mix the concoction until you get your desired consistency and smell. I apply this mixture to my whole body and not only does it moisturize those hands, it has so many more amazing properties! 1. Sleep Aid: rub a tiny drop of castor oil on your eyelids (be careful to keep out of eyes!) to bring about deep relaxation. 2. Eyelash Serum: replace castor oil and vitamin e oil in a clean and empty mascara bottle; use daily to encourage eyelash growth. Another easy way to do this is to get a small amount of your finger and rub your finger over your lashes. 3. Eyebrow Growth: if you want to grow thicker eyebrows, rub a small drop into eyebrows. 4. Hair Growth: massage castor oil into roots** to promote hair growth. Use the recipe above for added benefits. This will also help with hair loss and baldness. 5. Reduce Split Ends: apply a small amount of castor oil or the Moisturizing Serum above to split ends to help seal and discourage split ends. 8. Mole, Wart, & Skintag Remover: apply castor oil using q tip or cotton ball directly to mole or wart. Put a band aid on top to keep castor oil in place. Apply twice daily for best results. 9. Stretch Marks: apply serum recipe above, or create your own moisturizing serum using any mixture of oils! Apply to stretch marks daily. 10. Holy Detox Heaven!!! : I’m all about detoxification!! “The main component of castor oil produces significant pain relieving and anti-inflammatory effects and is easily transmitted through the skins surface and into lymphatic circulation supporting detoxification pathways in the body” (My Healthy Life Now). There are many ways people advise doing this, and most people use a castor oil pack. I tried a slightly different method because I wanted to preserve my castor oil. Apply castor oil to stomach… it is very thick, and may be hard to apply to a large area… use a mixture such as the serum recipe above. I then put an old hand towel over my stomach, making sure to cover as much of the area with the serum applied as possible. Then put a heating pad on top. There are a variety of timeframes people advise… I do it for about 30 minutes and that’s all I can normally do. This method also cleanses and detoxifies the liver. Another great way that castor oil aids in detoxification is as a colon cleanse, removing any backed up waste in your system. It also works as a fast-acting laxative, so be careful! Mix a small amount in a juice that will aid in camouflaging its taste. I have not yet had to use castor oil as a laxative, but I hear that the taste is vile. 11. Cracked or Dry Heels: apply moisturizing serum to dry or cracked heels to moisturize and heal. 12. Wrinkles: as with many examples above, castor oil is a wonder oil for skin health. Apply a small drop to wrinkles daily to tighten and smooth skin. 13. Acne: after cleaning your face (best at night), make sure your pores are open (through heat such as a steam treatment or warm water). Apply castor oil to skin and allow to stay overnight*. 14. Face Cleanser: use a mixture of olive oil, castor oil, and essential oil to cleanse your face. 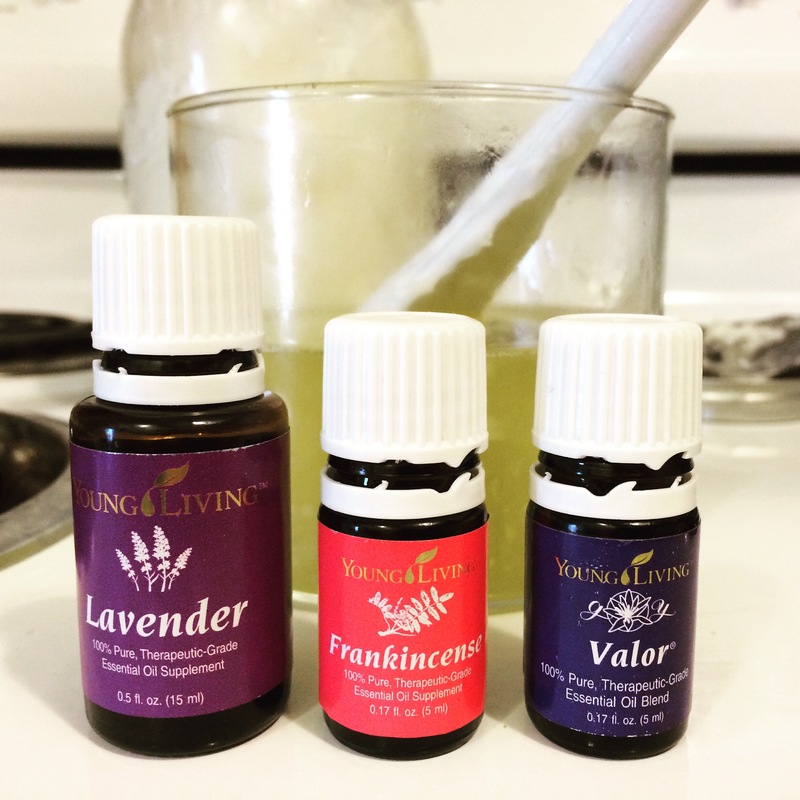 This mixture removes the dirty oils on your face and replaces it with clean, healing oils. Find out more here! If you notice, most of the methods I have described for the use of castor oil are very small amounts. It should last for quite a while. A little goes a long way. If you have any additional ideas on how to use castor oil, please comment below!! *Caution: I’ve heard that castor oil stains are impossible to remove if you get them on sheets or clothes. I have not really had this problem, but I don’t mind stains, so maybe I just don’t notice. **Caution: I have read that castor oil, when applied to roots, can darken hair slightly.